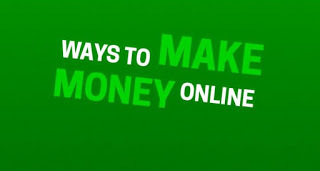 Google Adsense is a very good way to earn passive income for a job well done. Sadly many bloggers have dropped blogging for other thing because they are repeatedly denied AdSense approval by Google for a variety reason. According to the terms and conditions of google, you must be 18years old or older to qualify for Google AdSense. If you are below that age and most all other conditions, Google will never approve your application for AdSense. Before determining your approval, Google has a way of checking your blog content. 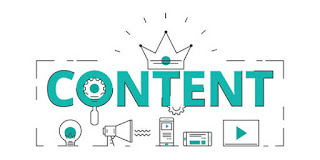 They will go through your content with a view to determining the quality of your posts. If you fill your blog with washy content, you can't get Google AdSense approval. Google policies dictates that your blog should be informative and add value to readers mind. That is not possible without good contents so, google doesn't joke with the issue of contents that are well-researched,well written, and without grammatical and or type errors. Still on the content of your blog, apart from the good quality contyourshould be unique. This implies that your articles must be original, written by you without copying from others as Google takes a strong stand against plagiarism. Some bloggers are very lazy and are very delligent at copying other peoples articles. Don't expect anything from Google, google may ban you as a penalty for plagiarism. 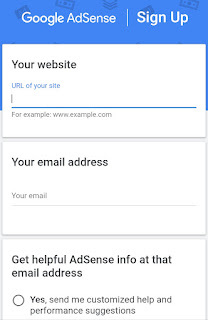 Goto Google AdSense and click on "sign up" you will be prompted to sign in ( if you already have account or to create account if you don't have any). Click on create account and follow the steps to first create your gmail account if you don't have any one yet. 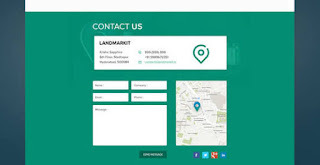 You need to fill out your personal details like name, email address,password, date of birth, phone number,country and then Google can contact you on the address provided if all details ate okay. It is mandatory to accept Google AdSense privacy & terms before you can moveAdSense So, read the terms and be sure they are okay by you. If everything is okay click on "I agree" to accept the terms. Its a paid of commitment to abide by the rules, your gmail account is now created and you have to set recovering email and other security details. 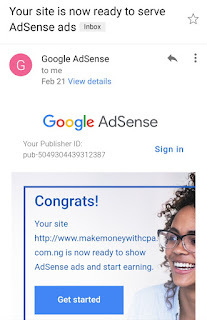 Now that you have created a gmail account, its time to use the address to apply for an AdSense account. 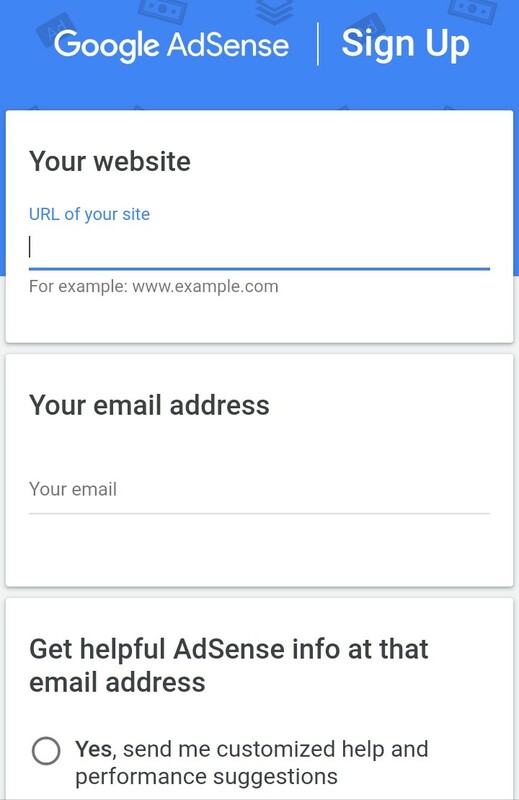 Go back to Google AdSense and sign up,fill out the required details, click "yes" to the question to enable you create AdSense account with the email address. We all know that Google AdSense is associated with websites and that google would always want to know your website and inspect it to be sure it compiles with its terms. So,add the url of your site and the language used for publication-english is more acceptable click on "save" and continue to move on to the next stage. 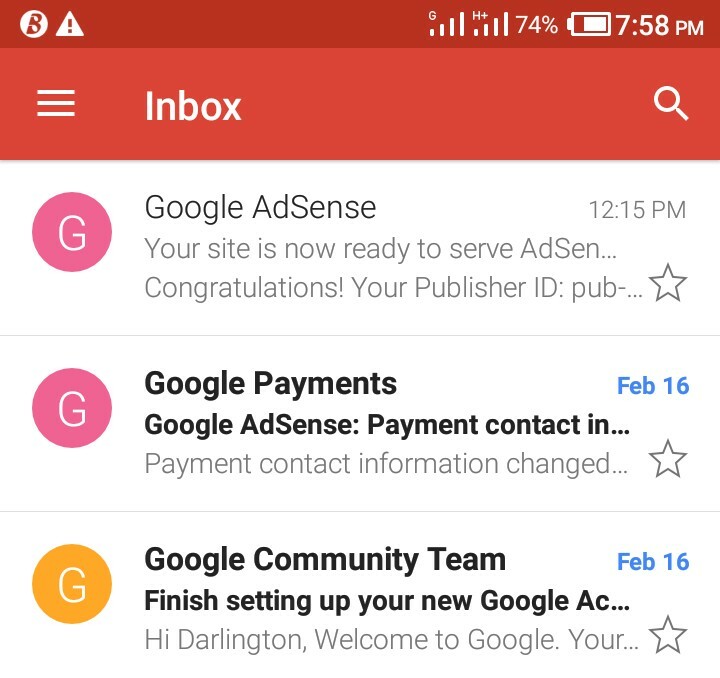 Here you will add your home address, town, country, postal code, time zone, type of account,(tick individual) tell them how you heard about google AdSense, etc and then tick submit my application. They will review your site and get back to you when your account is created. If there are issues to take care of before approving your account, they will also let you know. Congratulations!!!! Your AdSense account has finally been submitted. 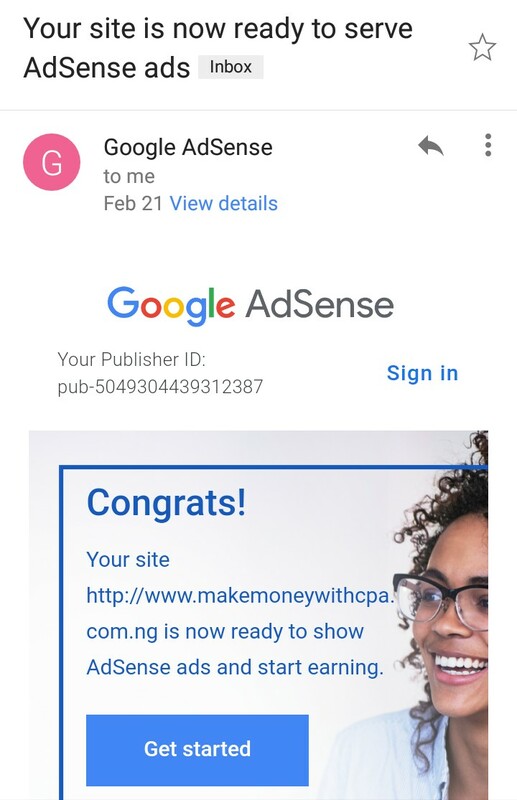 I call it Google Adsense Eligibility Tools, when applied you are certain that your Google Adsense account will be approved. 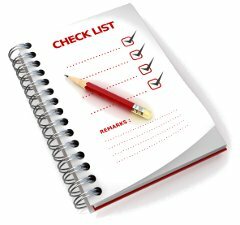 Before your account is approved, there are things you need to do to make the whole process smoother. Below are a few of steps to take in order to ensure that you do not run into the kind of hitches that other people have experience in the past. A lot of application get rejected every week due to some minor things that are either known or neglected from the outset. 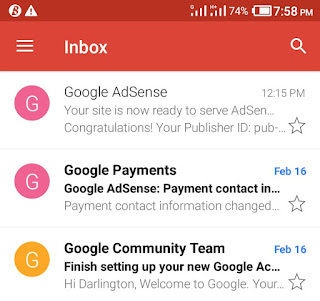 so, here is the trick that you need to do in other to fast track your AdSense account approval. With the use of different device for accessing the net and the extension your blog, you must meet this requirement if Google will consider your application,this implies that those viewing your blog from a PC should not find it difficult to read while those using mobile device should not complain too. As a precaution,use a responsive template that is already designed with responsiveness as a focal point. Also, check that all the icons on the blog are working frequently without hitches. The same can be said about the links their should not be any errors when checking them. A good and responsive template will increase your chance of getting approved. Your custom domain must be at least 45 days old. This is another order from Google,you should resist the temptation of presenting a new blog for approval because you are inviting your application denial. Google does not approve an empty blog or a blog with insufficient post. If you really want to get your approval, your blog must have a minimum of 15 unique and good quality posts. it is advisable to check your blog to know the number of posts on it before submitting your application to Google. It is tantamount to a waste of your precious time if you present a blog with insufficient post for approval. for the up tenth time, make quality your watch word. Don't just spam your blog with 20 copy and paste posts and head straight to Google for AdSense approval, it doesn't work that way. 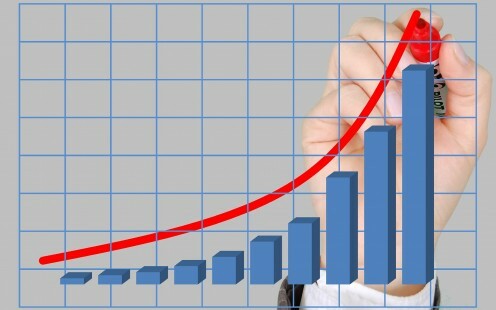 There are some unique contents for these two forms, AdSense approval get easy' her experience on getting AdSense approval and her unprecedented record make her an authority on AdSense approval. You can't ignore her advice here,therefore it is very crucial to your success if you include these one on your blog. I f your post are made of only videos and images without sufficient write ups, you stand the risk of not getting approval for your AdSense. some people recommend writing post that are over a thousand words on your blog, while some believe the real word count should be below that. 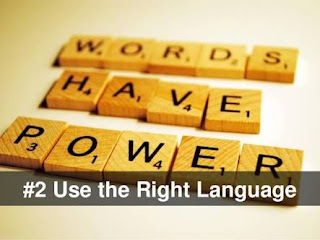 However, you have a better chance of getting approval with 1000 word article than 250 word article, while you have the prerogative of determining the ideal word length, don't let be too short or too long. write meaningful post with the right word count that your readers won't find boring and unnecessarily voluminous. Google does not make AdSense program available for all languages. For instance, there is no such program in Telugu, Irish ,Latin. If your blog is in these languages, you cannot be approved by Google. 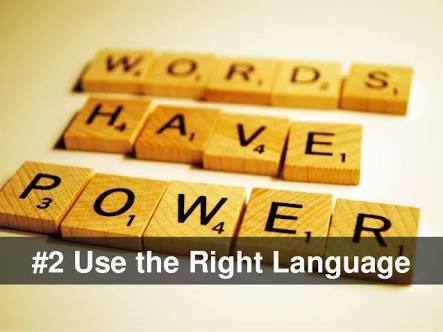 The most recommended blogging language is English. The source of your traffic also plays a big role in your AdSense application and approval. If your blog received traffic from genuie Sources such as social media,search engine and feed subscribers, you have a better chance of getting approved than using bulk SMS for generating traffic or asking your relatives and friends to visit your blog regularly. Google will spot the fraud and penalize you for that aside from preventing you from being approved from AdSense, you may be banned from applying for life,does it really worth it? So work hard and getting your traffic from valuable source that will increase your chances of getting approval from Google. This is one trick the guru's also use in order to get AdSense approval faster. 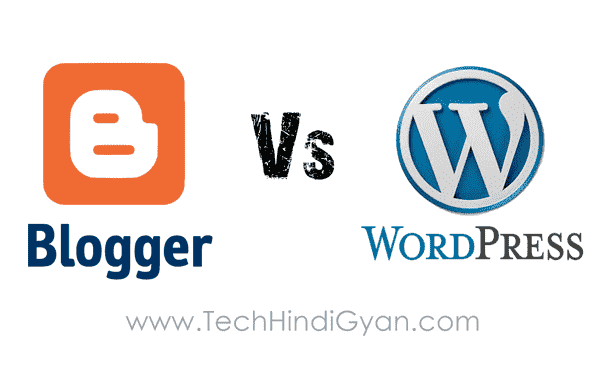 We all know that blogger belongs to Google and so Google gives top priority to those bloggers on the platform. When it comes to approving AdSense account, if you are on blogger and another person is on WordPress and both of you have the same quality of content, Google will consider your blog first before the other guy on WordPress. So the trick here is to start a blog on the blogger platform. If you wish to continue using the platform after approval there is no problem with that, but if you are thinking of moving away after approval you need to get a custom domain name for the blog and start using the blog on the blogger platform. In the meantime, so using the blogger platform to get your AdSense approval is a way of being smart.